With a plethora of wireless chargers available for purchase, it’s difficult to figure out which is safe for your phone. For this problem, the people from MIT has made a security chip that will keep your smartphone safe. 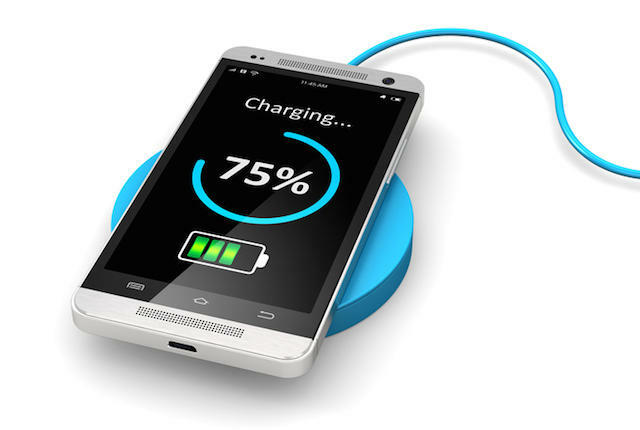 The idea is that only quality-made wireless chargers will be able to wirelessly charge your device. While the other chargers will have their frequency scrambled to stop it from charging your device. This works by having the wireless charger pass a security protocol through a cryptographic handshake which will then let it pass through. The main coil on a wireless charger produces the power for charging while the secondary coil is there for the magnetic field. What the security chip does is change how the secondary coil works making it unable to charge your device. This will push manufacturers to comply to a certain set of quality measures to have their products compatible.